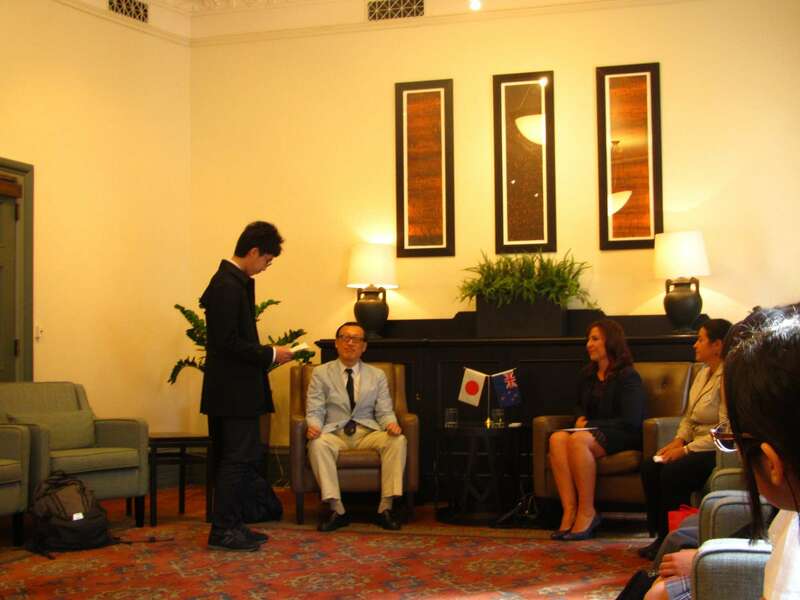 We have enjoyed a long partnership with Utsunomiya through its the sister-city relationship between Auckland and Utsunomiya. 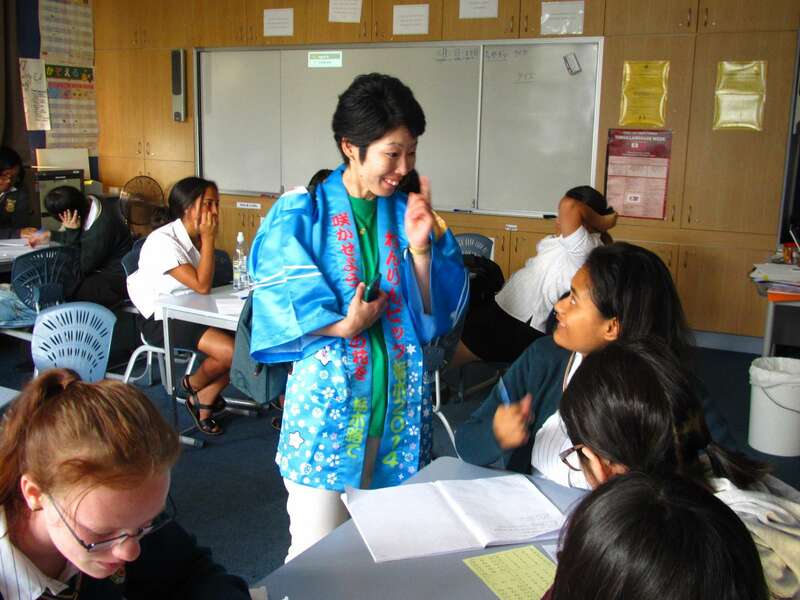 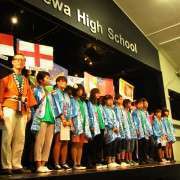 We have had several student exchanges with Utsunomiya School over the years. 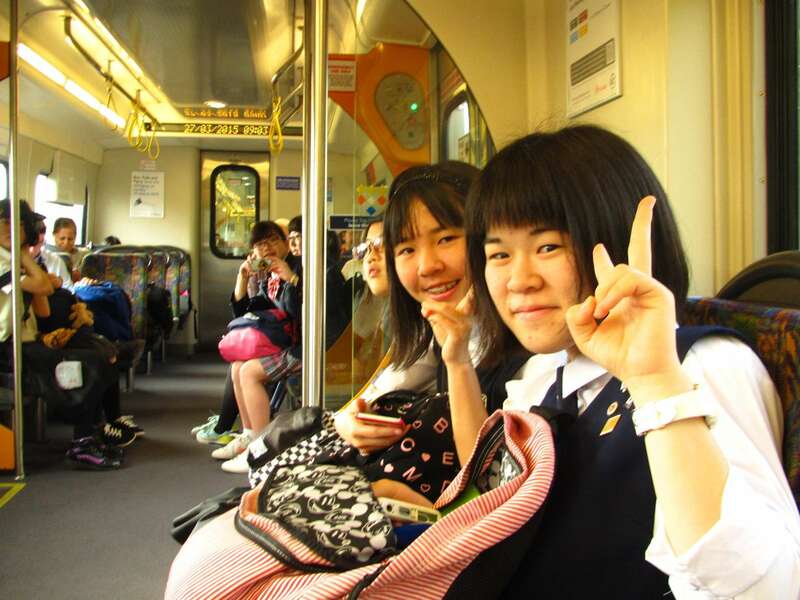 We travelled there last year, and enjoyed hosting students for a one day visit in March 2016. 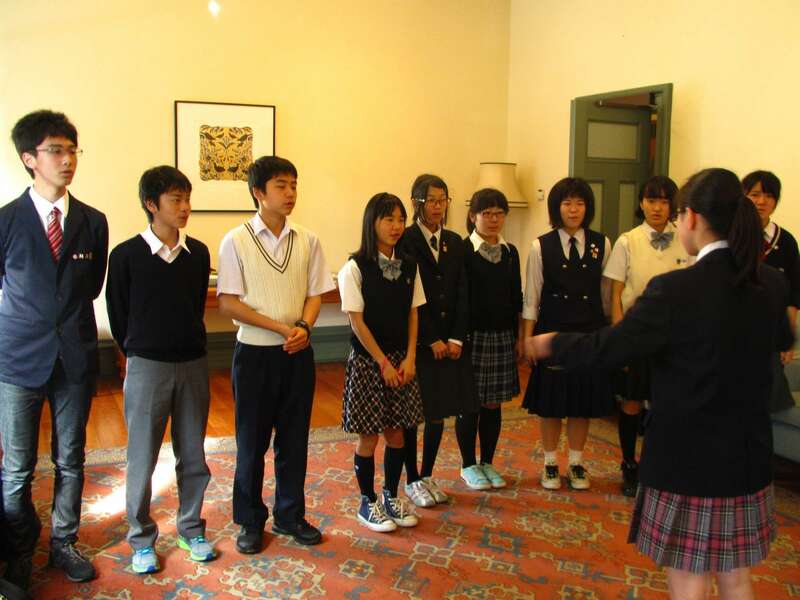 In April 2015 for the first time we welcomed visitors from a variety of schools in the city. 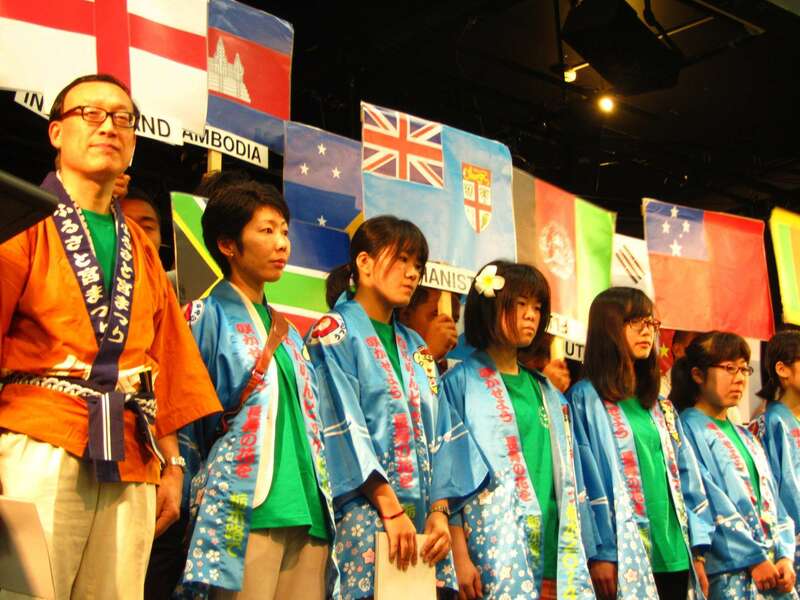 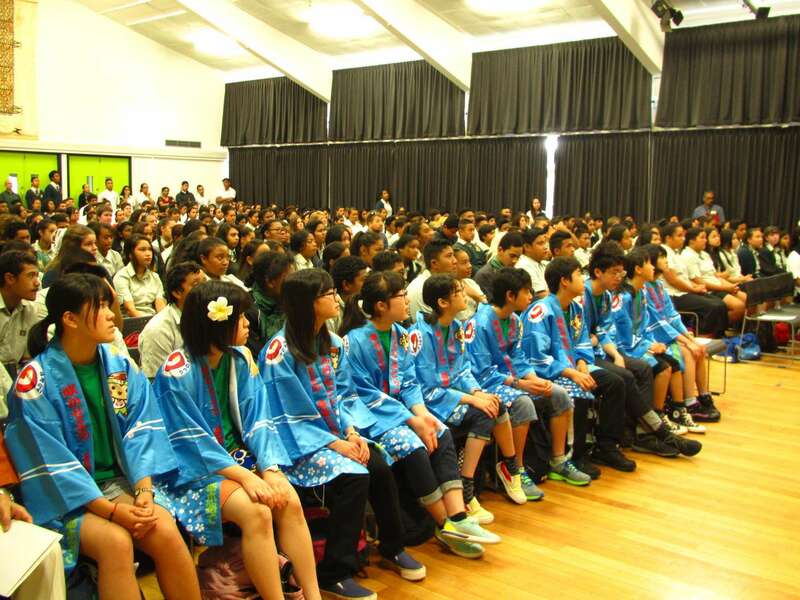 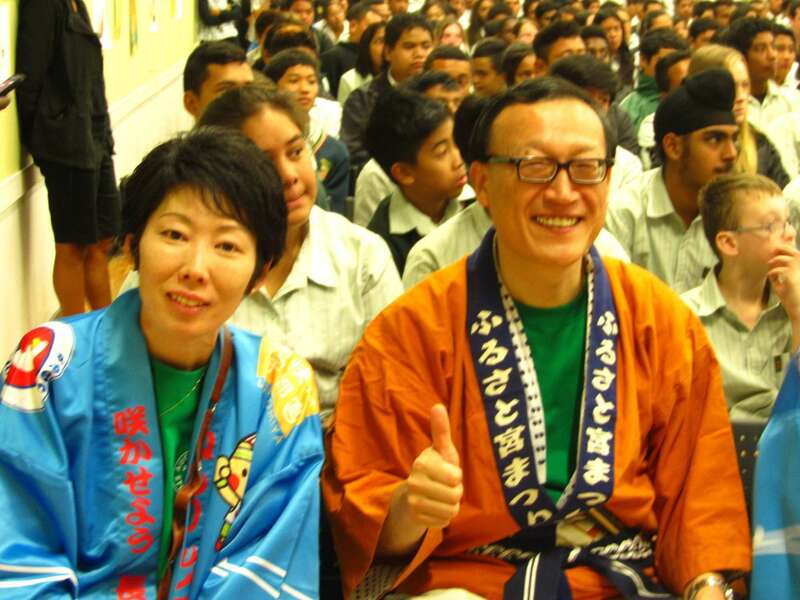 The group was able to participate in our International Week assembly, building excitement for many of our students to be part of the upcoming Japan tour, and helping all of our students to understand Japanese culture. 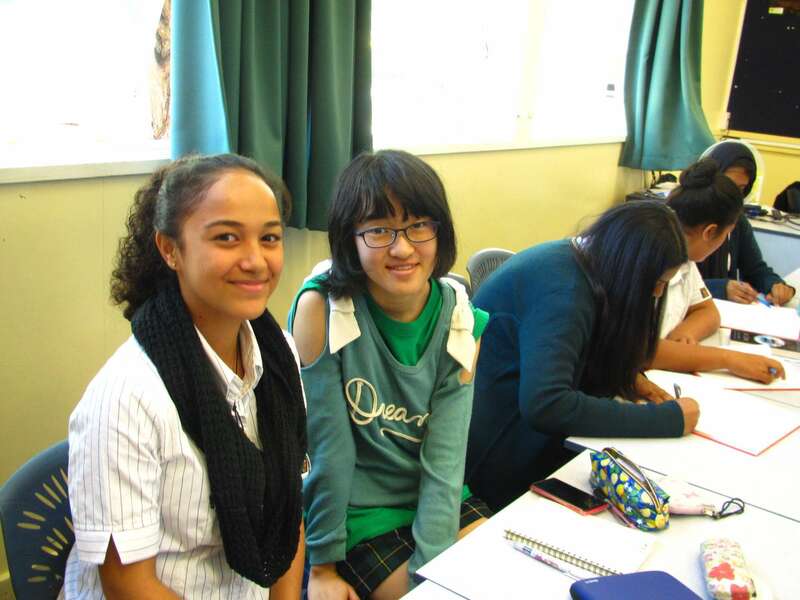 The group also enjoyed a luncheon prepared by our Hospitality and Catering senior students, and met with the Mayor of Auckland. 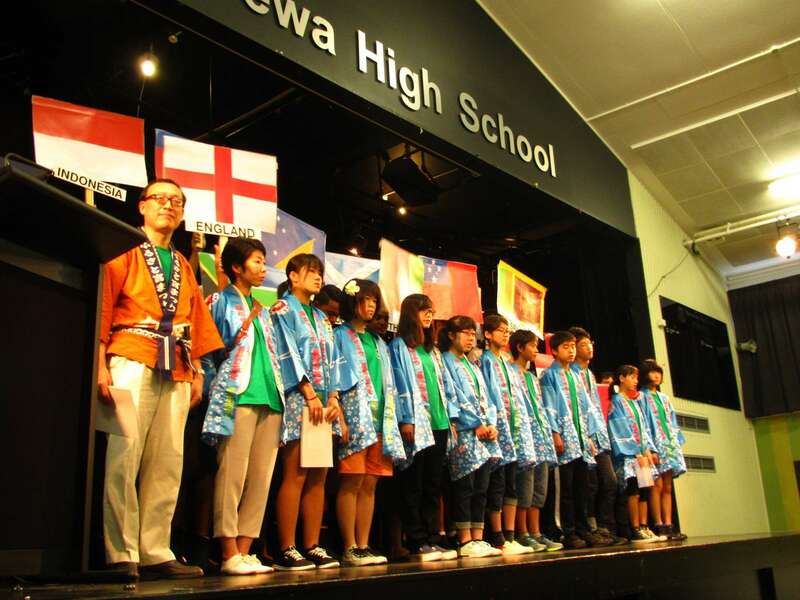 "My heartfelt appreciation for the hospitality that your teachers of Manurewa High School and host families bestowed upon the delegation from Utsunomiya. 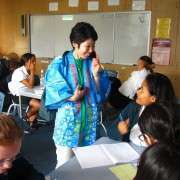 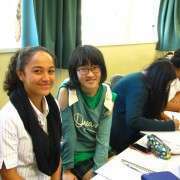 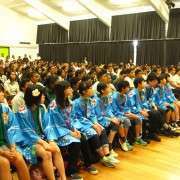 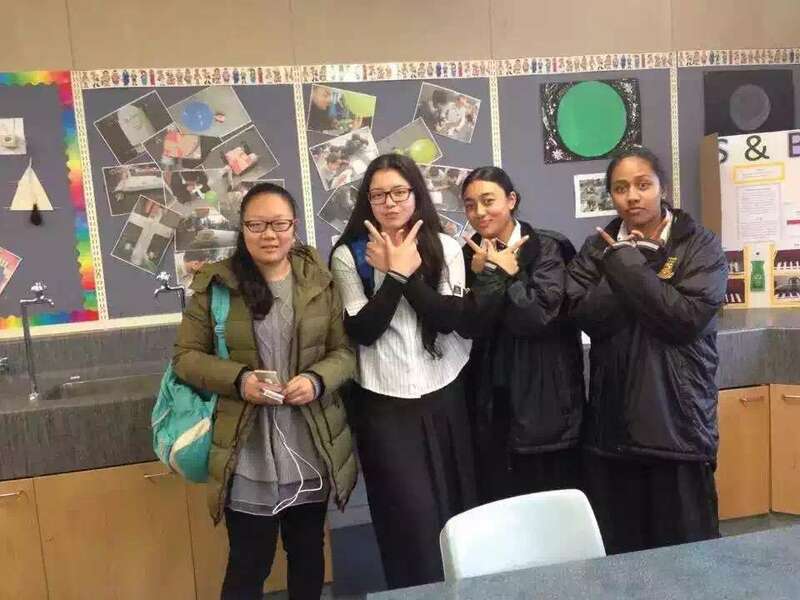 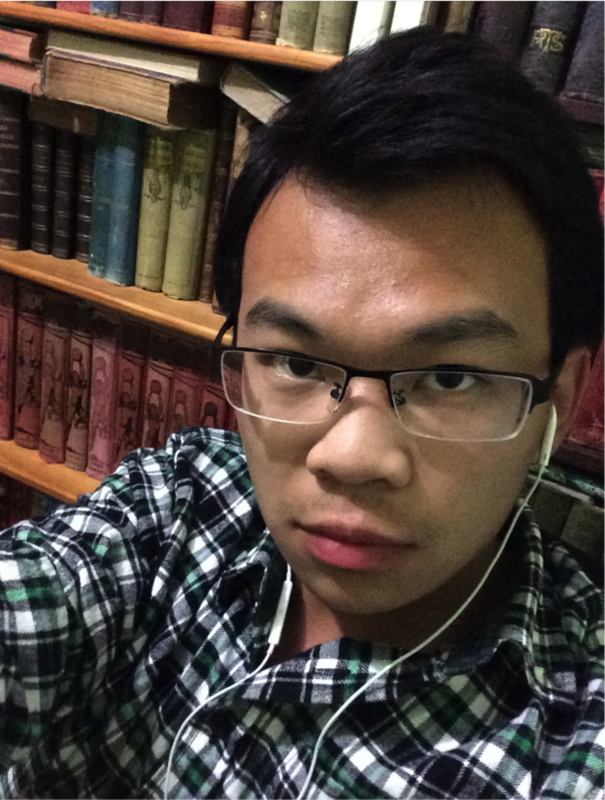 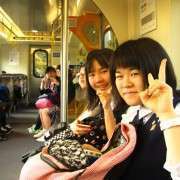 By interacting with the people of Auckland, students gained a valuable experience and matured because of it."